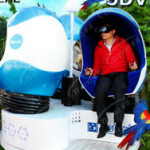 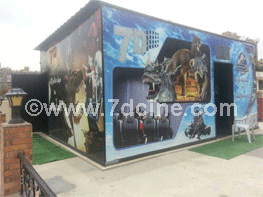 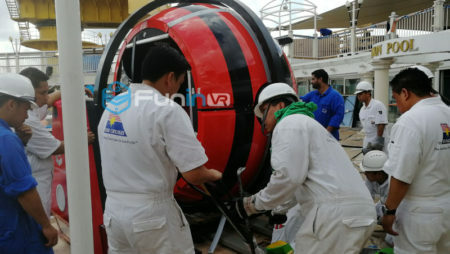 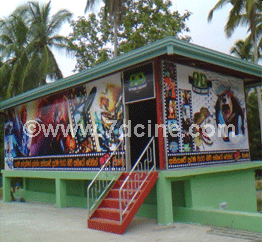 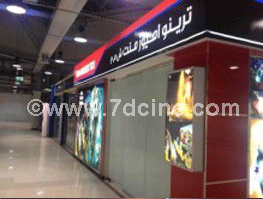 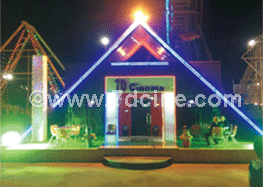 Xindy 9d vr cinema simulator price virtual reality for sale | Xindy Animation Inc.
Posted on April 4, 2019 by 5dcinema wrote in News. 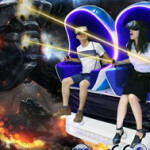 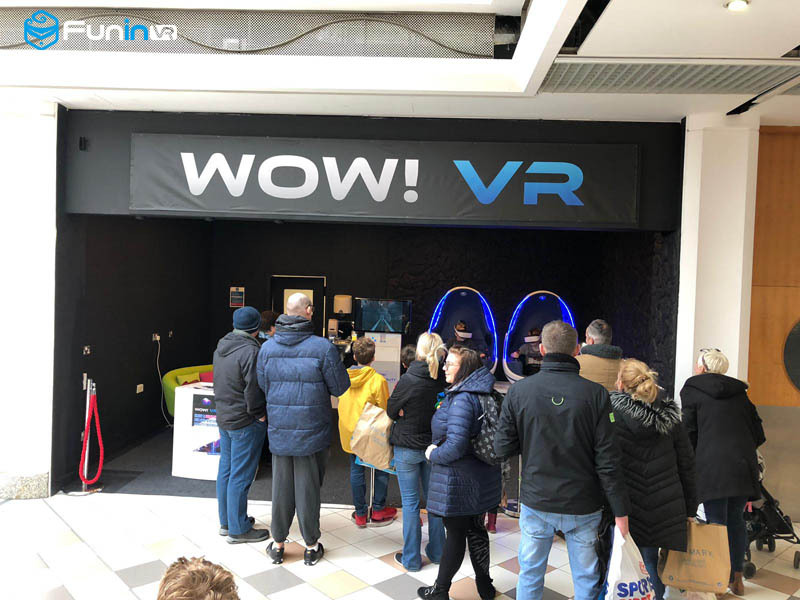 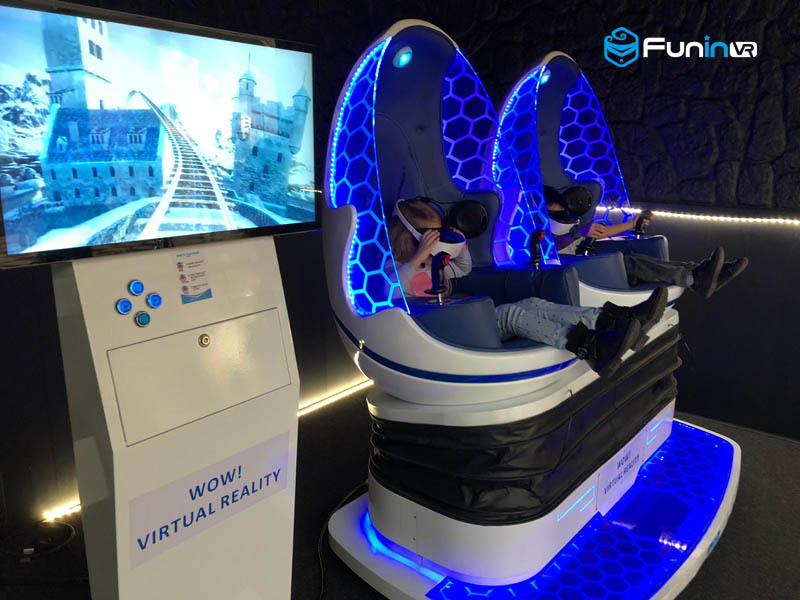 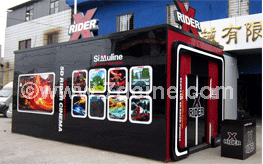 The VR Arcade shops have sprung up, Whether you are a boss, a worker, a restaurant, a real estate or a game hall, you can easily make VR business. 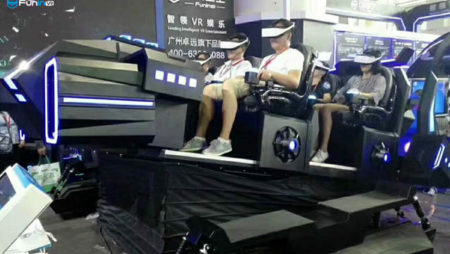 As our Chinese saying goes: ” the pig can float in the mouth of the wind” With the popularity of VR technology, anyone can easily earn money. 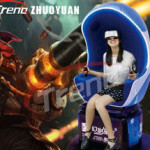 However, the market is changing. 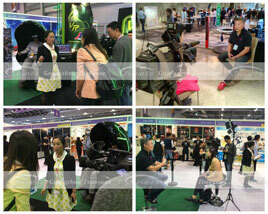 We need to constantly optimize our business and find new outlets.